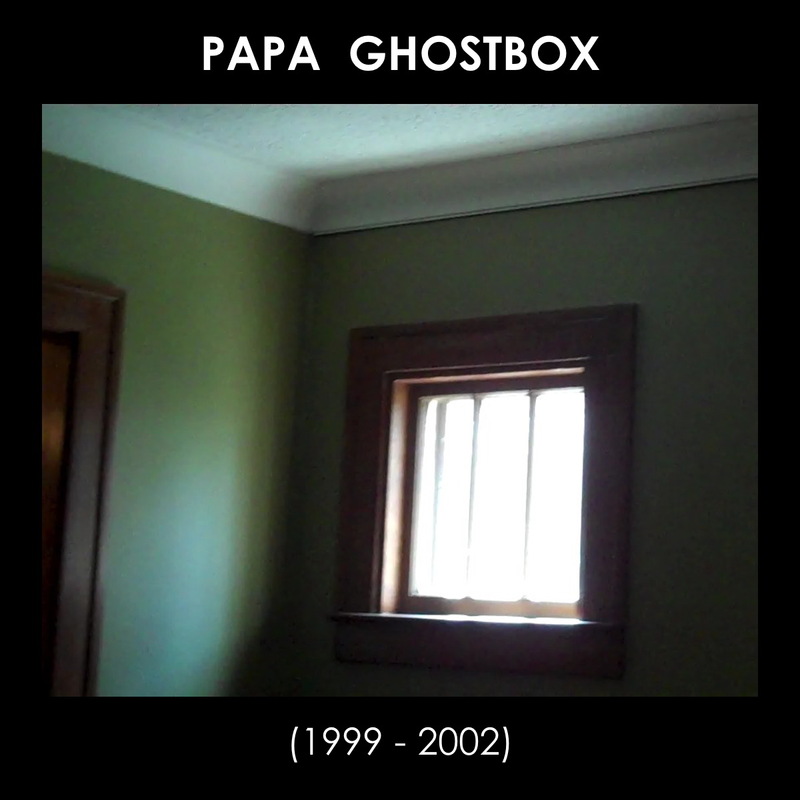 A homemade box set I put together for Gord in the summer of 2002 that repackaged every Papa Ghostface album up to that point — though not with the full-on proper artwork treatment they would get eight years later — including unused lyrics on the box and a semi-exhaustive essay that touched on our past and looked to the future. Little did I know the Papa Ghostface story was about to slip into an extended intermission period. There are a ton of out-takes that weren’t covered here or on KISSING THE BALD SPOT. They’re either scattered throughout various “unofficial” CDs or were never mixed, and most of them aren’t anything worth hearing anyway. Still, someday I think I might cobble them all together, if only for the convenience of having all the unused tracks in one place.